Congratulations to Raulin Brown, Athlete of the Month for Encore Rehabilitation-Providence! Raulin is a Sophomore at Baker High School where he competes in Football for the Hornets! After high school, he plans to attend the University of Alabama and pursue an Engineering degree. Raulin is the son of Tammy Parrish Turner and Michael Brown. Way to go, Raulin! We wish you the best of success! Providence Encore Athlete of the Month, Jailen Langham. Congratulations to Jailen Langham on being chosen as the March Encore Athlete of the Month for the Providence Clinic! 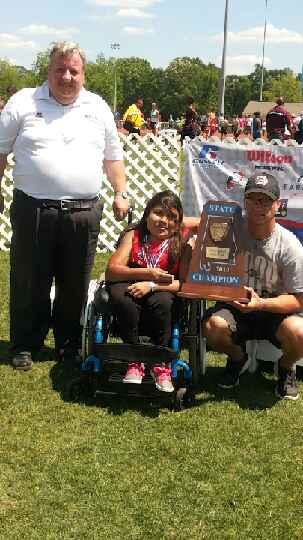 Jailen is a junior athlete at Baker High School. 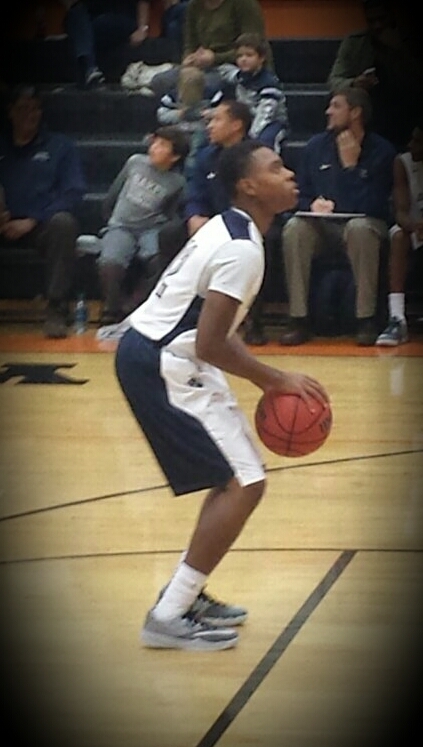 He is a Point Guard on the Varsity Boys basketball team and wears the #12 jersey. After graduation, he plans to attend the University of Alabama or Florida A&M and pursue a pharmacy degree. Jailen is the son of Mr. and Mrs. Houston Langham. Keep up the good work Jailen! Providence Encore Athlete of the Month, Alec Hazard. Congratulations to the Providence Clinic Encore Athlete of the Month, Alec Hazard! Alec is a senior at Baker High School and has been a member of the football team since his freshman year. 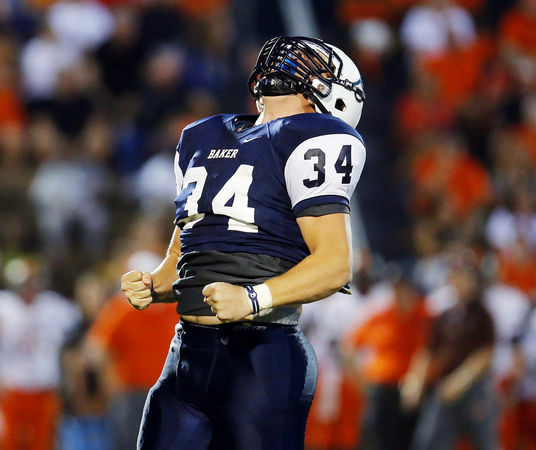 He has played multiple positions including Defensive End, Outside and Middle Line Backer. A few of his football awards consist of player of the game, 3 defensive player of the week, and player of the week for Mobile County for defense. Alec is the son of John and Kim Hazard. Good luck this season, Alec! 2014 Encore Athlete Recognition Contest Winners. The Encore staff loves seeing athletes succeed! It is our job to help all injured athletes get back to their game as soon as possible. Over the past few months we have seen/heard about many athletes that didn’t quite get the recognition they deserved. Throughout the months of June and July, Encore hosted an Athlete Recognition Contest for all the high school athletes to gain some recognition for their accomplishments. We received many qualified submissions and had a difficult time deciding who the winners would be. After much consideration and reviewing, we have chosen the following three athletes as the winners for this year’s contest. 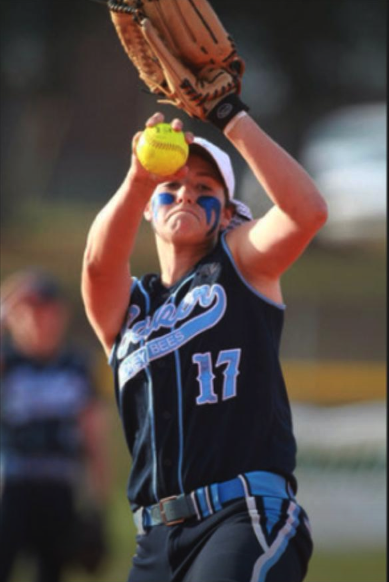 Jordan is a 16 year old, rising junior and varsity pitcher on the Baker High School softball team in Mobile. She holds the record for most strike outs at BHS. Jordan also plays travel ball for Birmingham Thunderbolts and was the winner of the 2014 Coastal Alabama softball performance of the week poll on AL.com. 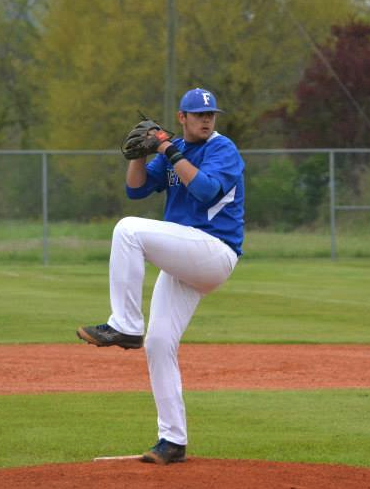 Ryan is a upcoming senior at Falkville High School and right handed pitcher on the baseball team. Ryan had a great junior year! His accomplishments consist of 2014 All Area, 2014 All State, 10-1 pitching record, 2.60 ERA and was named All Tennessee Valley Baseball Team honorable mention.